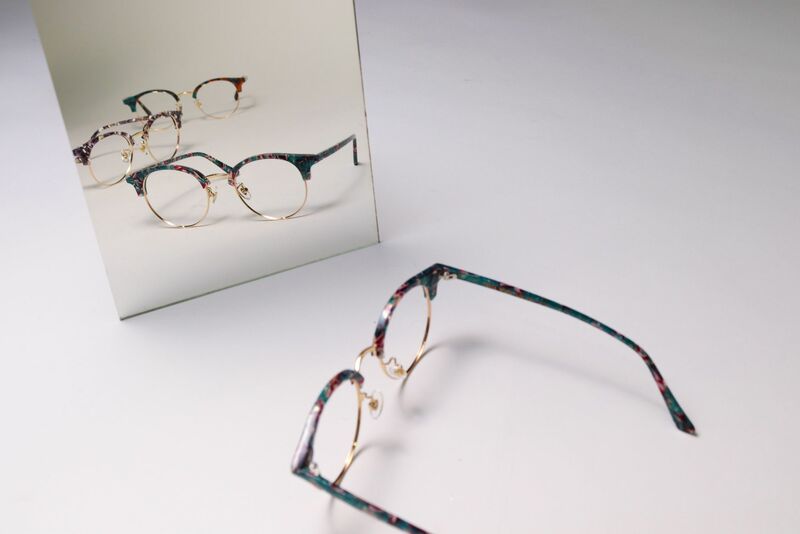 A pair of spectacles does not only require to have accurately-graded lenses, it would also be delightful for it to complement your personal style and to not wreak havoc on your skin. Eyeglasses allergy is not just a myth anymore among specs-wearers. 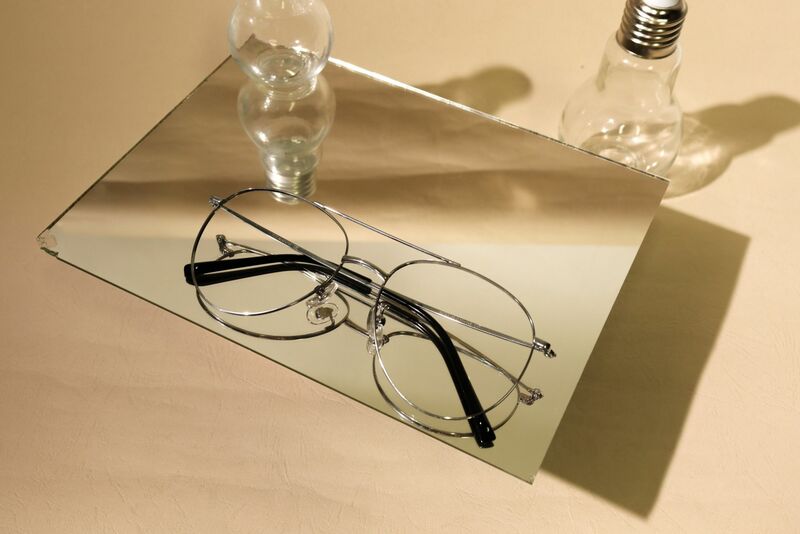 With physical manifestations from redness and itchiness to pain and swelling around the areas where the eyeglasses caresses the skin, one can say that eyewear should be crafted with utmost care and research. Starfinder Optical, the first Korean-concept eyewear store in the Philippines since 2007, aims to address this and fuse fashion and functionality with their latest eyewear design— Spika. 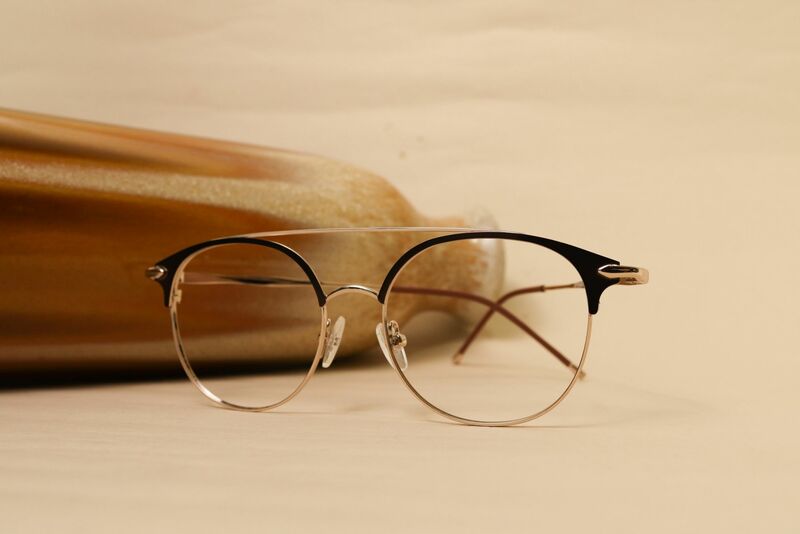 Aside from its edgy and lightweight design, Spika also boasts its hypoallergenic feature to help customers prevent the discomforts brought by materials used on eyeglass frames available in the market. The product being widely celebrated and exclusively developed in South Korea, also promises to deliver durability as it is moulded from titanium and stainless steel. Starfinder Optical considers Spika as part of an all-star lineup that offers a wide variety of styles, something unique to the brand. The brand offers not only chic eyewear but also specialized lenses like Primewide, which can be adjusted according to a person’s eye grade and can be used to protect from harmful UV rays and blue light generated by electronic devices. Building its presence within the Philippines, Starfinder Optical is planning to open another branch within the metro to accommodate the eyewear needs of customers. The eyewear is available in different colors such as Gold, Silver, Copper and Rose Gold. For more details, visit the official Starfinder optical site.